Many intruders gain access via the front door, often they are even let in by the home owner! 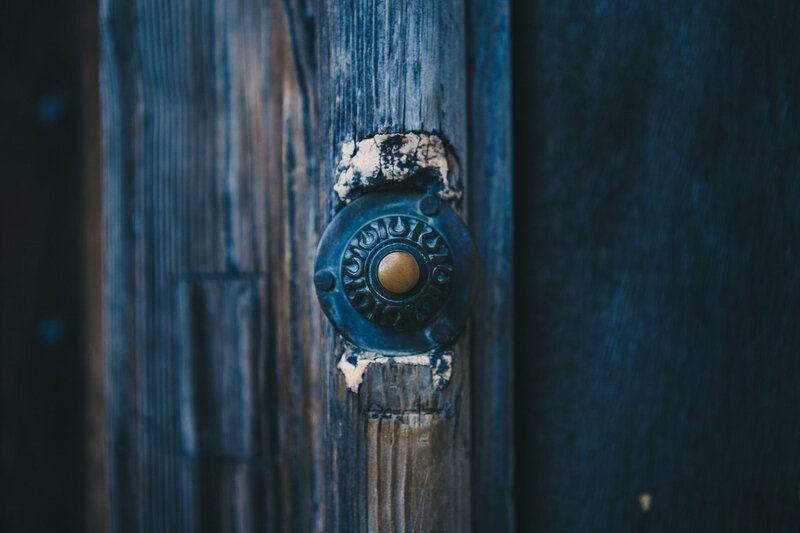 With the new technology of doorbells with built in cameras, you don’t have to open the door or even acknowledge that you are home before knowing who is at your door. These Smart Doorbell systems come with a built in function which allows you to turn on the camera and view your entrance way at any time! 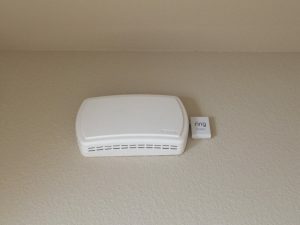 They are perfect for any home because when they detect motion, they start recording immediately and send you an alert right to your iPhone or Android phone. This means that you will always know whenever someone is approaching your house. 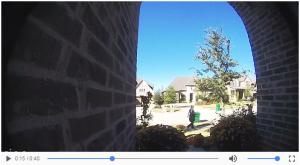 You can contact the police if you see an intruder trying to get in, or stealing your packages. Smart Doorbell is a kind of security installation that could allow you listen and talk to whoever is at your door through the device. The handset features a Speak, View, and often, a Door Release button. The basic Smart Doorbell system will consist of a handset and 4-inch monitor/phone, black and white doorbell camera with integral intercom and a power supply for the handset/monitor. Monitor controls for brightness, sharpness, speaker volume and chime volume may not be available on the more basic models. 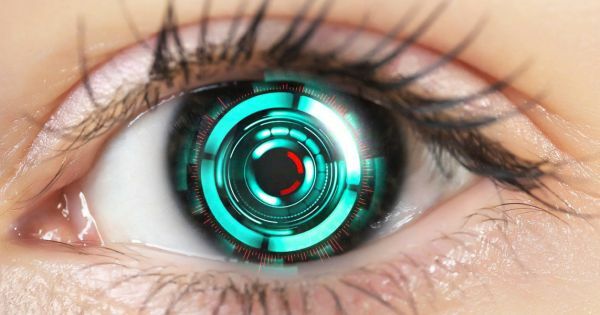 Other models have better definition and night vision to keep your family safe and secure. 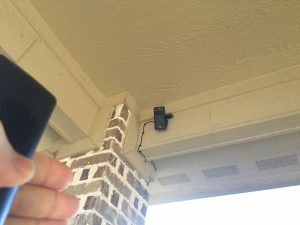 Most cameras usually offer IR illumination, which provides night vision through bright LEDs that are mounted on the doorbell camera. The more advanced Smart Doorbell models will offer color cameras, which will be color during day and black and white at night. With constantly changing and improving display and camera technologies the picture and audio has greatly improved. Other features such as 32-picture memory with time and date stamp are available to show you who was at door even when you are not at home. Any suspicious movements can be easily viewed through a monitor or phone if the person is a stranger and call for help immediately. 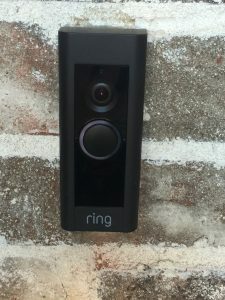 Here is a great smart doorbell I have used, but know there are many different companies out there that also have great products. You can do the research and choose for yourself. The main thing is to get your home and family protected. A Smart Doorbell device is all about making sure that you and your loved ones are secured and protected from any unfortunate events. These days, homes are becoming more equipped with Smart Doorbells too, because the prices have become more affordable. 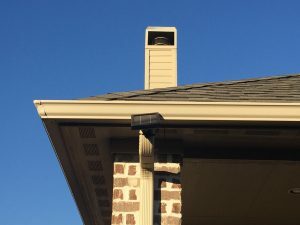 Professional installation service contractors give you an option to install the device wirelessly or through a hard-wired connection. 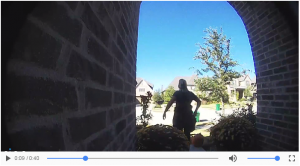 Now, everyone can feel safer with Doorbell cameras, even at home. Install one and answer your door from anywhere in your home. However, there are so many choices for Smart Doorbell devices. There is one for every need and for every kind of budget. If you are looking for more sophisticated options, it shouldn’t be hard since a lot of these security systems are available in the market. It is just a matter of matching the requirements with the products. Before you go out shopping for your Smart Doorbell system, you should first learn about the basic concepts. This will help you understand what the salesman will be talking about when you meet him face-to-face. It will help to arm yourself with some technical information so you can also choose properly according to your needs at home. If you have any questions or comments, we would love to hear from you. Contact us.